For the very first time in history, eSports will be recognized as one of the medal sports at the upcoming Southeast Asian Games 2019 (SEA Games 2019) and Razer is the event's official partner for the said division. This was officially announced by Razer itself a couple of days ago. "The Philippines is the first host country to stage an esports tournament as a medal event. This lends credence to professional gaming as a true world-class sporting contest, as it engages a new generation of gaming fans. Razer is a pioneer and a prime mover in eSports, and we cannot ask for a better partner in this historic journey." said PhilSGOC Chairman, Alan Peter Cayetano. 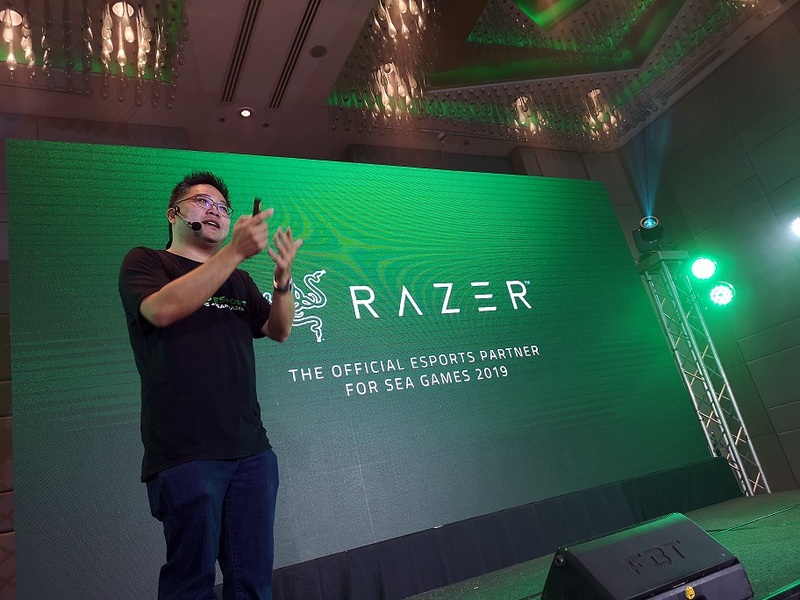 As the SEA Games 2019 official partner for the eSports category, Razer will work closely with PhilSGOC and various game developers and publishers to finalize the list of games to be featured at the tournament. The company said that the official lineup of games will be revealed in the coming months. Additionally, Razer will be supporting the final crop of Team Philippines esports athletes who will represent the host country at the finals. "eSports has been the essence of Razer ever since we were founded, and we have supported countless global events, tournaments, teams, and athletes over the past decade and a half. The sportsmanship and fighting spirit seen in eSports is no less than that of other sports, and we've fought hard for its inclusion in an international sporting event like the SEA Games 2019." said Min Liang Tan, Razer Co-founder and CEO. This inclusion of eSports in medal event and intentional competition such as the Sea Games is not just a huge milestone for Razer alone, but also for the entire eSports industry. In the recent news, the global audience for eSports is expected to grow as high as 276 million by 2022 and the eSports itself to be a billion-dollar industry by next year.